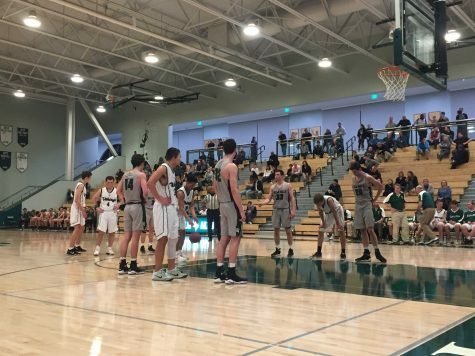 Fresh from a hard-fought victory against the Los Gatos Wildcats, the Palo Alto High School boys’ basketball team (4-2) clinched the 64-53 victory against the Henry M. Gunn High School Titans (0-6) on Tuesday night in a crowded Gunn gym. 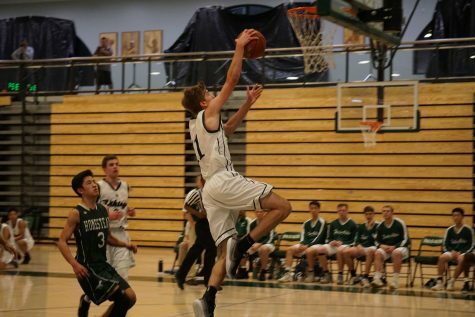 Gunn was the first to score, earning two points. 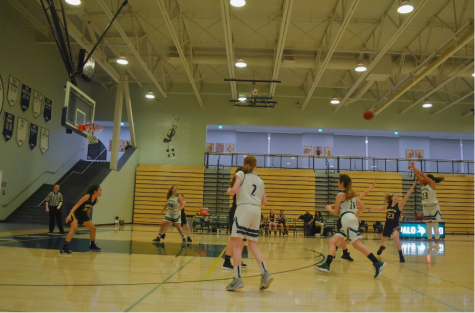 However, Paly quickly responded by scoring a three-pointer, and continued to increase its lead early in the first quarter. 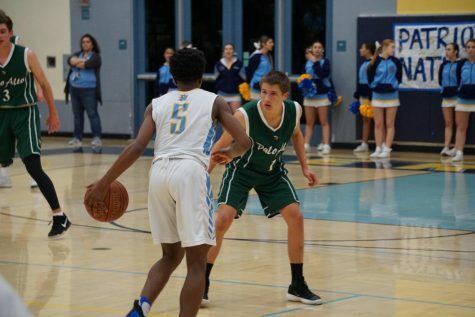 Both teams played consistently, but Paly’s strong defense allowed it to have possession of the ball for the majority of the game and maintain a lead of around 15 points throughout most of the match. Paly fans went wild when junior forward Jamir Shepard sunk a shot from just in front of the centerline as time ran out in the half, earning the Vikings another three points. 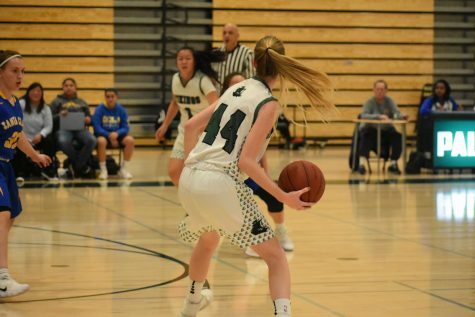 At the beginning of the third quarter, Paly increased its lead, drawing fouls and scoring points from the free throw line. 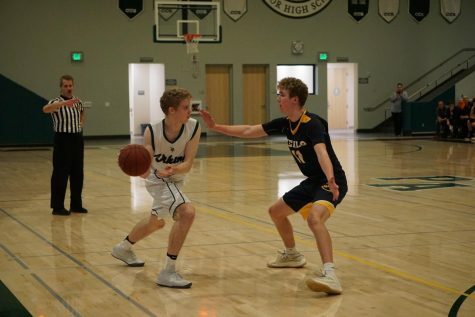 Adding to the Viking’s success was senior forward Jackson Chryst, who contributed multiple rebounds, and junior guard Anthony Yu, with three-pointers and free throws. 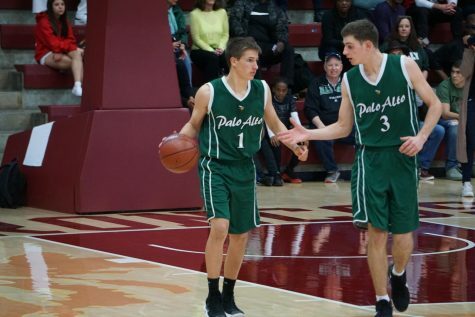 Senior forward Wes Walters credited Paly’s success to its consistent defense. 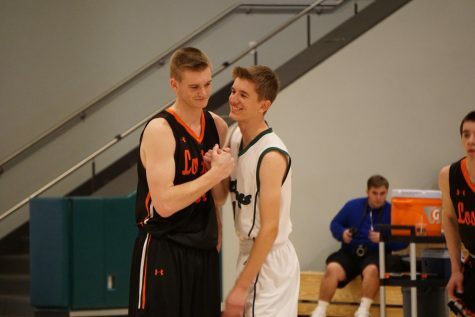 “We were strong on the defensive end and I think that that led us into offensive chances,” Walters said. 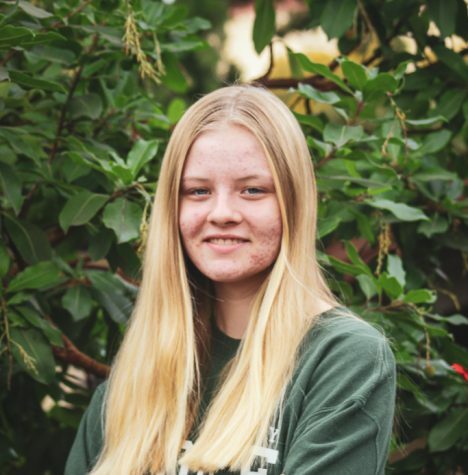 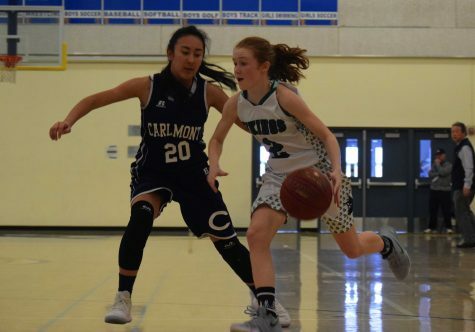 Although Paly also won against Los Gatos on Friday, coach Rodney Tention said that he was more pleased with how his team performed against Gunn. 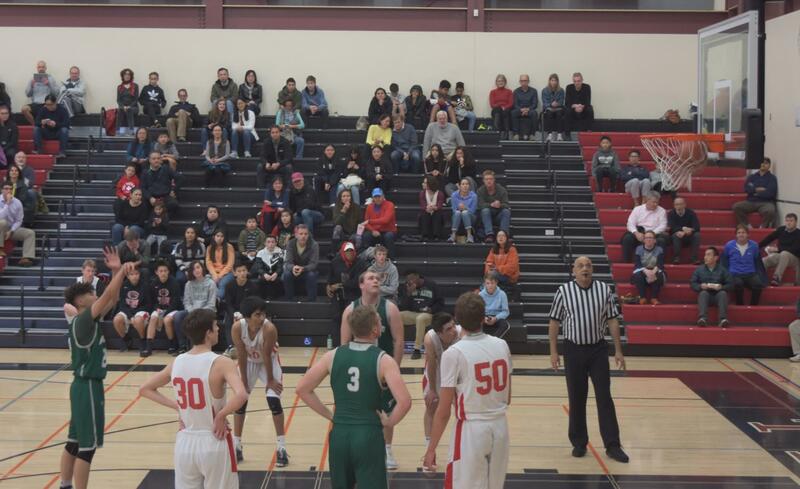 As usual, the rivalry between Gunn and Paly attracted a huge crowd, which, according to Tention, improved his team’s performance. 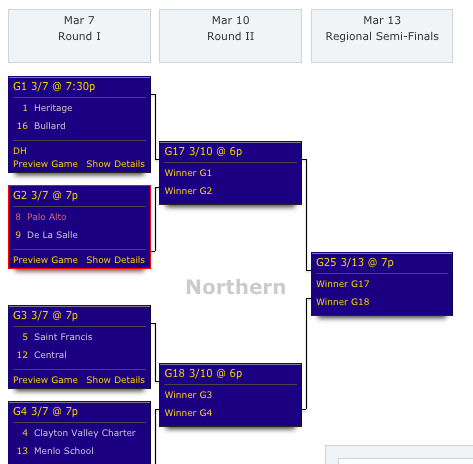 Paly will face the Homestead Mustangs at 7:45 p.m. Friday at Homestead.